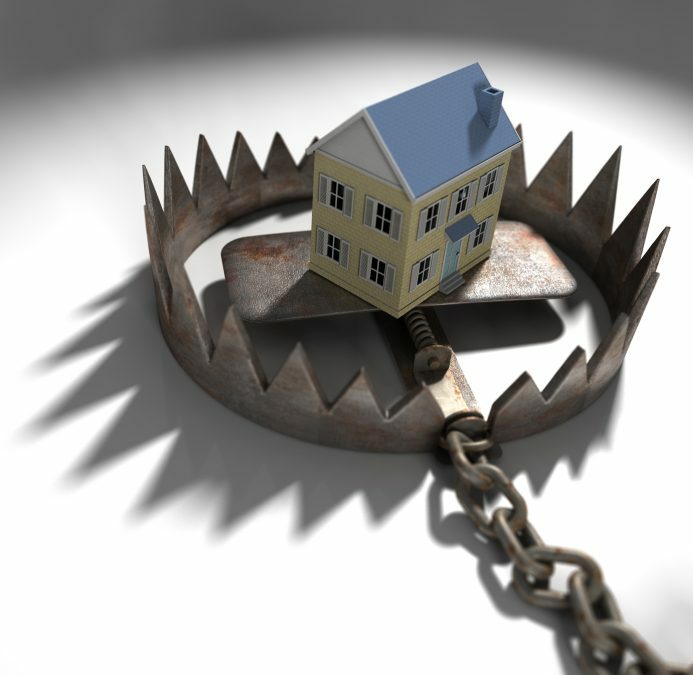 Lately there has been a lot of controversy regarding Spanish variable mortgages. At the core of this controversy are the so called floor clauses or “clausulas suelo” in Spanish. In this article we will try to create an overview of the controversy that could have big consequences for you, if you have a Spanish variable mortgage with a floor clause in it. A floor clause sets a minimum interest rate for variable-rate mortgages. This means that even if the Euribor (or the applied index) drops to historical lows (which has been the case), the rate applied in the mortgage will never go below the “floor”. The issue is that many of these “floors” are quite high, so in reality these mortgages are only really variable in one direction: upwards! After years of people taking legal action against the banks, in May 2013, Spain’s Supreme Court declared floor clauses void due to their abusive nature and lack of transparency. Then, in February 2015, after the banks had appealed, the Spanish Supreme Court ratified the sentence from May 2013, effectively banning the current use of floor clauses and making the banks refund the overpaid interests. Using the sentence from the Spanish Supreme Court from 2015 as precedence, on April 7 2016 the “Juzgado de lo Mercantil nº11 de Madrid” also declared the floor clauses void as being abusive. This time 40 banks and 15,000 prosecutors were involved in the class action claim. However, both courts argued that the ruling could only be applied back to May 2013 and not retroactively as this could cripple the involved bank’s finances and thus potentially threaten the Spanish economy as a whole. The European Commission believes that the refunds should extend all the way back to the first mortgage payments, the rationale being that if a clause is declared void, “it is so from its origin.” On April 26, the European Court of Justice (henceforth ECJ) had the first hearing and the final decision is expected in October/November 2016. If the ECJ rules in favour of applying the sentence retroactively, the banks will end up refunding billions of Euros in overpaid interests to their clients. After having been in touch with one of the solicitors who deals with these claims in the Balearics, we have gathered some information regarding what you can do if you are among the people who still have a floor clause in your mortgage. Please see below. 1. If you have a floor clause in your mortgage rule number one is to not sign anything from your bank. Many banks have tried to get people to sign new conditions in exchange for an improved rate or other improvements. The problem is that when you sign these improved conditions, you usually also sign away your right to take legal action against the bank at any later stage. 2.1. At the moment, the solicitors are having 100% success with these cases and the banks return the overpaid interests back to May 2013. We have been told that this process takes around 4 months, so it is fairly quick. 2.2. However, solicitors are recommending to wait until the ECJ has taken a decision on the matter before taking legal action. The argument is that if you decide to take action now, you may win the case before the ECJ sentence. This could leave you in a potential bad situation if the ECJ decides for retroactivity as your case would be closed. If you, on the other hand, wait and the ECJ ends up ruling in favour of retroactivity, you should be able to get back the overpaid interests back to the beginning of the mortgage. Whether you decide for legal action or not, we recommend that you get in touch with us if you suspect that you have a floor clause in your mortgage. Would it be obvious to me if I had this? The mortgage papers are all in Spanish.